Thermostatic Valve Sets. 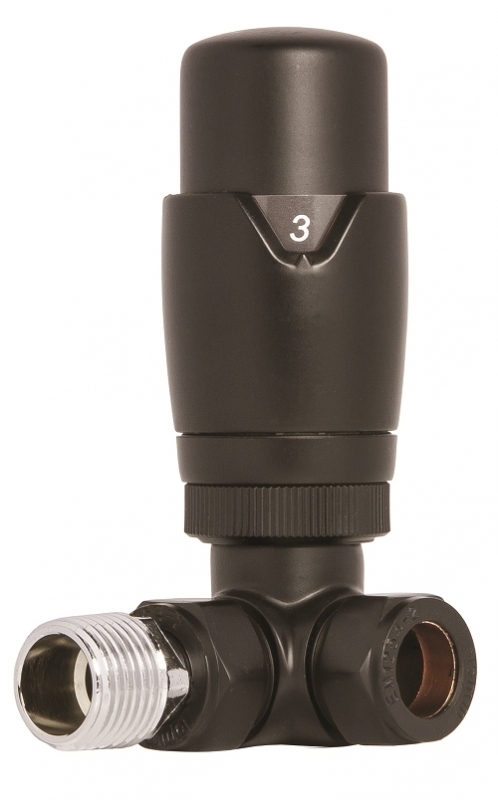 The valve has a in-built temperature sensor with a range of temperature settings. This will maintain the room at the temperature you have selected by automatically adjusting the heat output from the radiator.